Understand, select and use units of appropriate size and type to measure angles, perime Select and apply techniques and tools to accurately find length, area, volume and angle measurements to appropriate levels of precision. Understand the use of thumbnail designs as a design strategy for possible solutions to a problem. Understand the difference between the thumbnail designs compared to the final presented design to the solution. TEACHER NOTE: The following lesson is designed to give the students practice with the use of thumbnails. 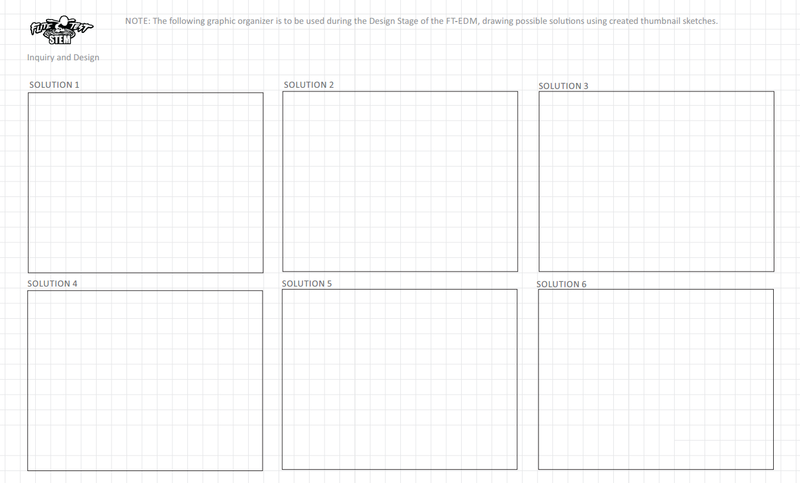 First we need to present a problem that students will use to sketch some initial thumbnail designs. Introduce the concept of thumbnails as “quick ideas” as opposed to final workable designs, the difference being that thumbnail sketches are rough, small, unscaled drawings of a possible solution. They are not meant to be the workable design used for creating the solution. Aircraft must have a wing span of 40” or less. From nose to tail is 50” or less. Must carry 2 sandwich bags full of Laffy Taffies. 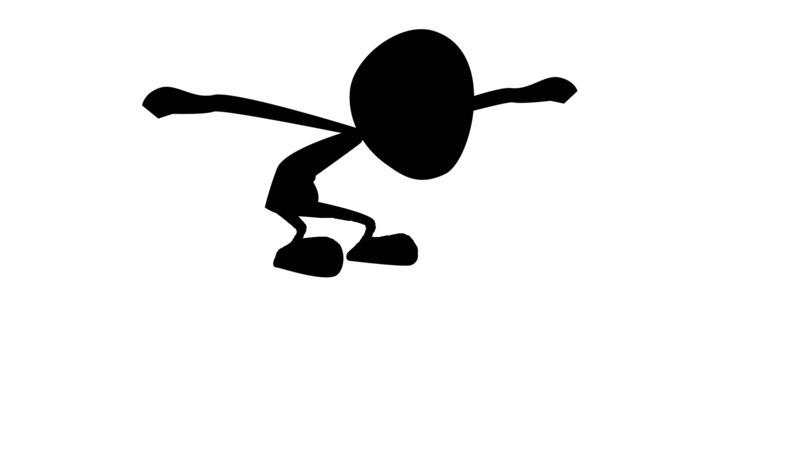 A release mechanism must be present in order to drop candy! TEACHER NOTE: Students are to practice thumbnail designs of their possible solutions. Teachers and advisors should work with students. After presenting the problem, divide the students into teams of three to work together to bring an idea to the formal Design presentation. 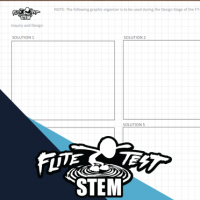 All students within the team should have a FT Thumbnail Design Template (See Teacher Resources to download for printing). Students should create thumbnail designs of the aircraft carrying the candy and of the mechanism that will release it. After giving students time to draw ideas individually, have them share within their design team. After some time, make sure they agree on and circle one design. Once all teams choose one design that they would like to try, have each group present their chosen solution to the class. After this is complete, ask students what would be the next step. The answer should be to finalize a workable drawing with dimensions to then transfer onto materials for cutting.